O2, Vodafone, Three, EE: Which UK Carrier Is Cheapest For 4G? O2, Vodafone, Three, EE: Which mobile carrier offers the cheapest 4G plans in the UK? O2 and Vodafone entered the market with their own 4G networks on August 29 though, and will be followed by Three in December. It’s the first time that consumers have had a real choice over how they pay for these considerably faster mobile Internet speeds. All of them are offering different deals though, with varying price points, perks and additional services to try to sweeten the deal. It’s pretty complicated, which is why we’ve analyzed a few common scenarios to see which comes out on top. For comparison, O2’s 4G SIM only plans start at £26 per month for 1GB of data, as well as unlimited calls and texts on a 12 month contract. This climbs to £31 for 5GB of data, or £36 for 8GB (3GB and 5GB respectively after October 31). 4G contracts with O2 also include a 12-month subscription to O2 Tracks – a cross-platform music streaming app for the Official UK Top 40 – as well as Priority Sports videos and exclusive, online multiplayer gaming (which also doesn’t eat in to the user’s monthly data allowance). Three is rather unique, as it’s the only major UK network to offer a 4G contract with a limited number of texts and minutes. That could be a significant drawback for some subscribers, although based on our experiences, 5,000 texts is just fine for most people. 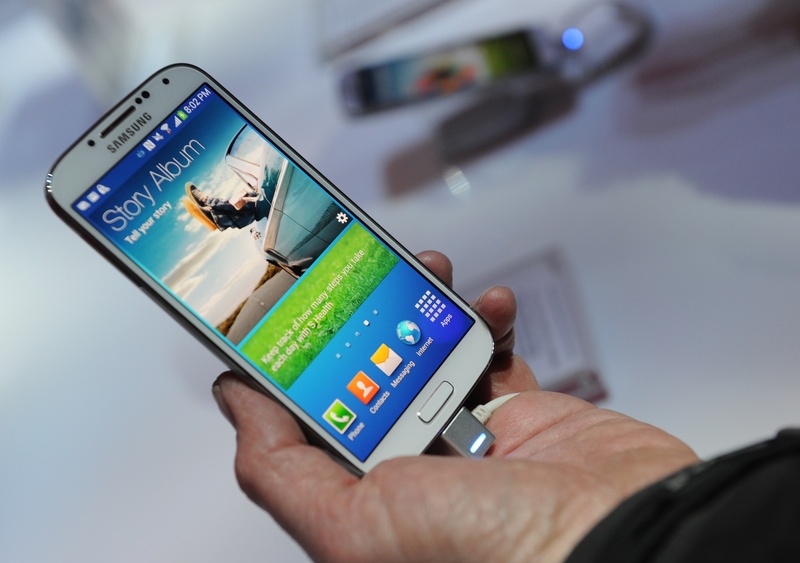 O2 stocks the Galaxy S4 but will offer it as part of its new O2 Refresh contracts. The network is effectively decoupling the price of the handset and call plan, so that users are able to clearly see what they’re paying for each month. For our tests, we’ve chosen the cheapest handset plan for the Galaxy S4 over two years: £20 per month, with no upfront cost. Vodafone is considerably cheaper for low data caps, besting both O2 and EE with its 2GB data plan. For anything else though, EE is undoubtedly the best option – it’s the only network offering subscribers 10GB or higher each month and consistently better value for money. Update: Three has said it won’t charge an upgrade fee when it launches its 4G network this December. The prices below are therefore based on what they currently offer for the Samsung Galaxy S4 on a two-year contract. 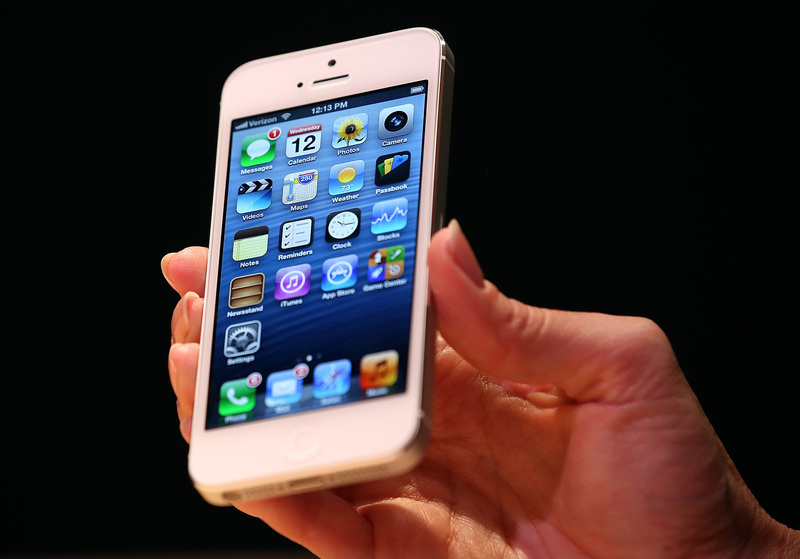 Vodafone, O2 and Three, meanwhile, are unable to support the iPhone 5 on their 4G networks. This is due to the specific spectrum bands that Apple’s flagship device supports – so if you’re set on owning this particular smartphone, your choice has already been made. It’s worth noting though that the next iPhone – expected to be announced on September 10 – should run on all 4G networks in the UK, however. That’s notable in particular for Three, which won’t be launching its 4G network until December anyway. O2 will again use the O2 Refresh model here, so we’re using the cheapest handset plan available for the Lumia 820 over two years: £15 per month, with no upfront cost. In the lower data brackets, it’s fairly even between the three carriers. O2 is slightly cheaper than EE and Vodafone, but is offering only 1GB rather than 2GB of data each month. EE continues to take the crown in the higher data brackets though, besting both O2 and Vodafone’s 8GB packages with its own 10GB alternative. Update: Three will launch its 4G network this December, but doesn’t offer the Nokia Lumia 820 at the time of writing. It does, however, offer the Lumia 520, 920 and 925 on two-year contracts. Prices vary depending on the device, but Vodafone appears to be the best option for consumers looking to access 4G speeds on a budget. Its 2GB data plan beats O2 and EE’s nearest offerings almost every time, although power users will no doubt want a less restrictive limit for streaming music, films or downloading apps on the go. EE is still the only carrier offering its subscribers more than 8GB of data per month. Neither Vodafone, O2 or EE offer unlimited data, so for now users are restricted regardless of which carrier they side with. O2 should be commended for offering greater transparency over its pricing but from what we’ve seen, that’s not resulting in cheaper prices for UK consumers just yet. The iPhone 5 is effectively locked to EE, which means that consumers have no choice whatsoever if that’s their desired handset. The next iPhone will almost certainly remedy that situation, but for now it’s a case of either EE or 3G. 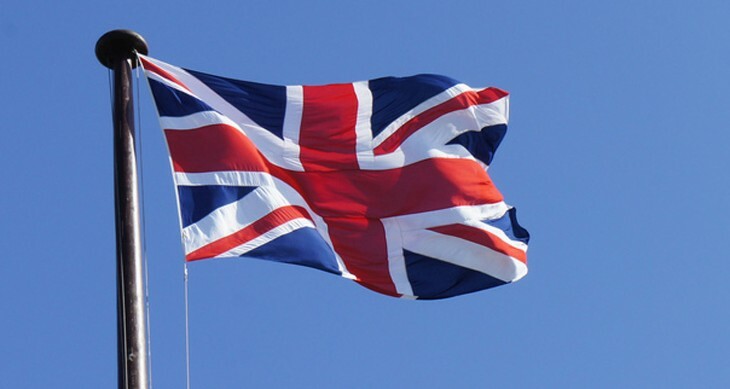 Update: With Three in the mix, there’s now a lot of choice for 4G customers in the UK. Three won’t be launching its 4G network until December though and like Vodafone and O2, won’t offer widespread coverage until at least 12 months later. Nevertheless, it currently offers the lowest prices for unlimited data plans – provided, of course, Three doesn’t increase them before the year’s end.